Clara Barton was an educator, nurse and founder of the American Red Cross. Clara Barton was born on December 25, 1821, in Oxford, Massachusetts. 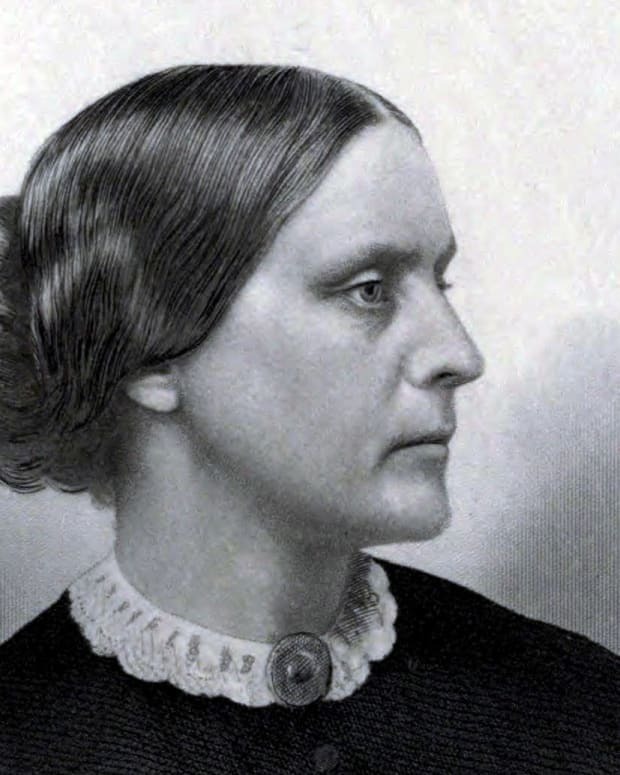 She became a teacher, worked in the U.S. Patent Office and was an independent nurse during the Civil War. 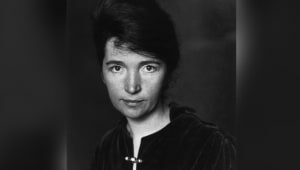 While visiting Europe, she worked with a relief organization known as the International Red Cross, and lobbied for an American branch when she returned home. The American Red Cross was founded in 1881, and Barton served as its first president. Educator, nurse and founder of the American Red Cross Clara Barton was born Clarissa Harlowe Barton on December 25, 1821, in Oxford, Massachusetts. Barton spent much of her life in the service of others and created an organization that still helps people in need today -- the American Red Cross. A shy child, she first found her calling when she tended to her brother David after an accident. Barton later found another outlet for her desire to be helpful as a teenager. 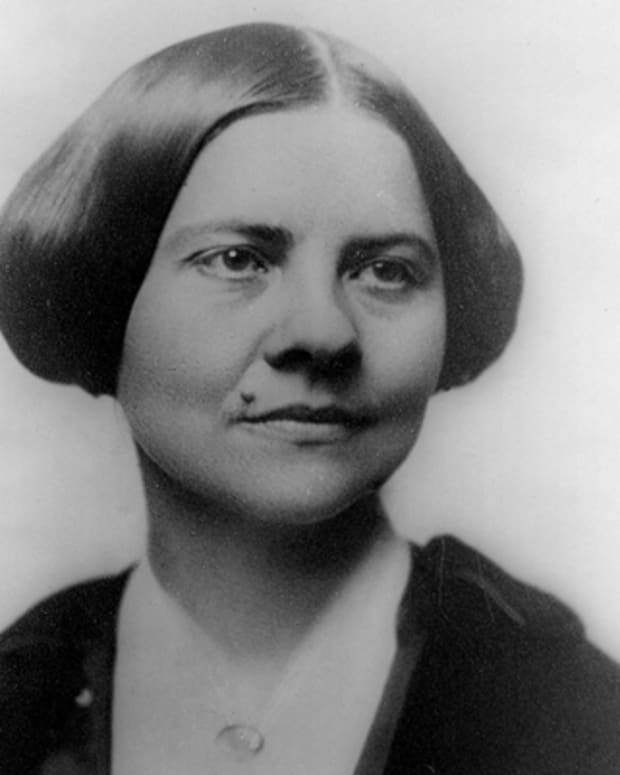 She became a teacher at age 15 and later opened a free public school in New Jersey. She moved to Washington, D.C., to work in the U.S. Patent Office as a clerk in the mid-1850s. During the Civil War, Clara Barton sought to help the soldiers in any way she could. At the beginning, she collected and distributed supplies for the Union Army. 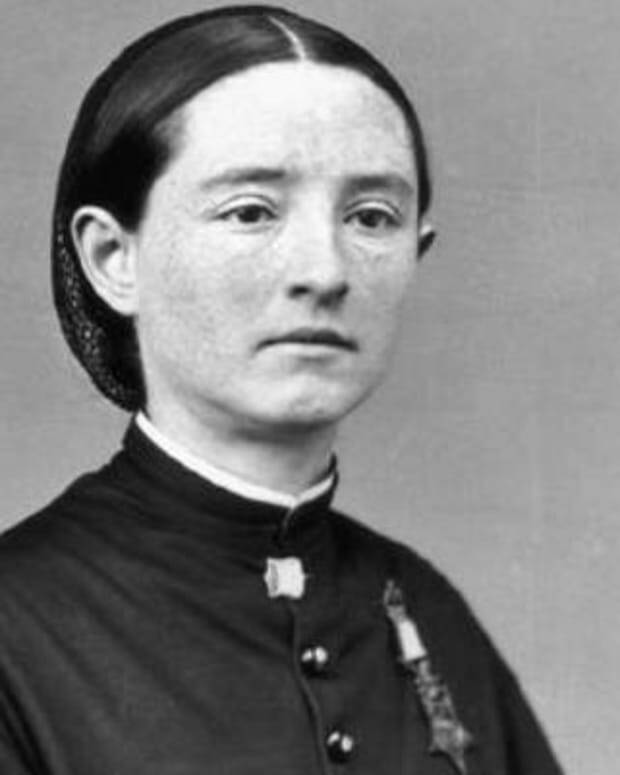 Not content sitting on the sidelines, Barton served as an independent nurse and first saw combat in Fredericksburg, Virginia, in 1862. 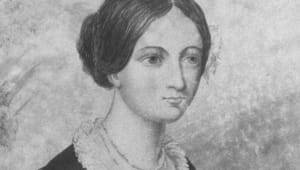 She also cared for soldiers wounded at Antietam. Barton was nicknamed "the angel of the battlefield" for her work. After the war ended in 1865, Clara Barton worked for the War Department, helping to either reunite missing soldiers and their families or find out more about those who were missing. She also became a lecturer and crowds of people came to hear her talk about her war experiences. While visiting Europe, Clara Barton worked with a relief organization known as the International Red Cross during the Franco-Prussian War of 1870–&apos;71. Some time after returning home to the United States, she began to lobby for an American branch of this international organization. The American Red Cross Society was founded in 1881 and Barton served as its first president. 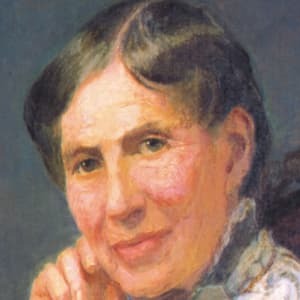 As its leader, Clara Barton oversaw assistance and relief work for the victims of such disasters as the 1889 Johnstown Flood and the 1900 Galveston Flood. Clara Barton resigned from the American Red Cross in 1904 amid an internal power struggle and claims of financial mismanagement. While she was known to be an autocratic leader, she never took a salary for her work within the organization and sometimes used her funds to support relief efforts. After leaving the Red Cross, Clara Barton remained active, giving speeches and lectures. She also wrote a book entitled The Story of My Childhood, which was published in 1907. Barton died at her home in Glen Echo, Maryland, on April 12, 1912. American motion-picture actress Clare Bow was a major box-office draw during the silent-film era, having starred in dozens of projects. 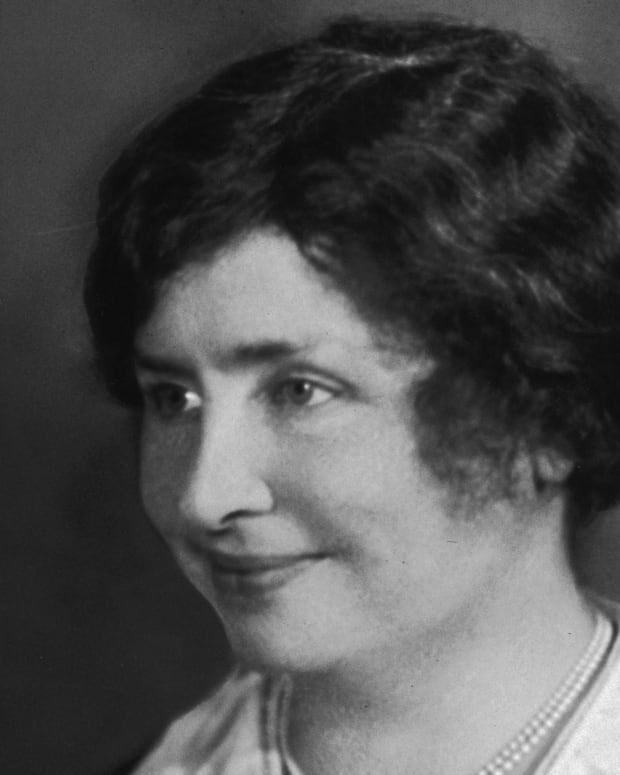 American educator Helen Keller overcame the adversity of being blind and deaf to become one of the 20th century's leading humanitarians, as well as co-founder of the ACLU. 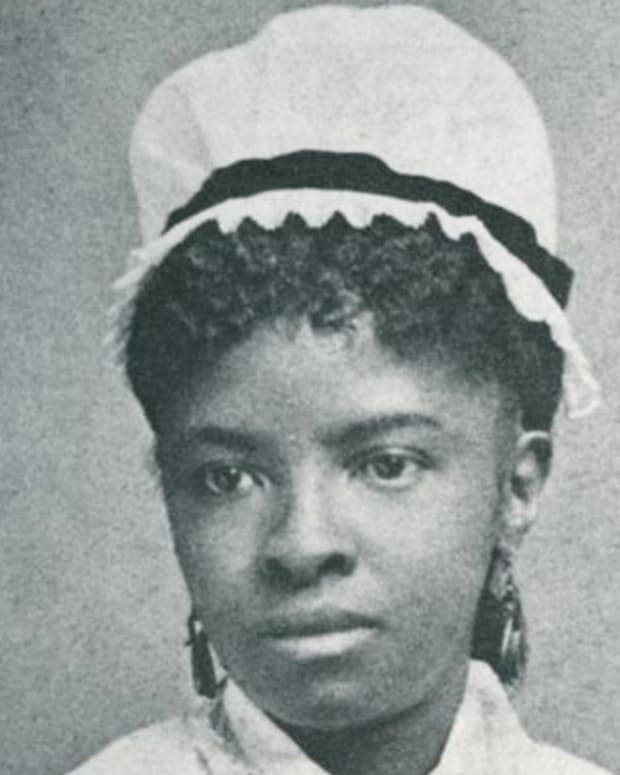 Mary Mahoney became the first black woman to complete nurse's training in 1879. 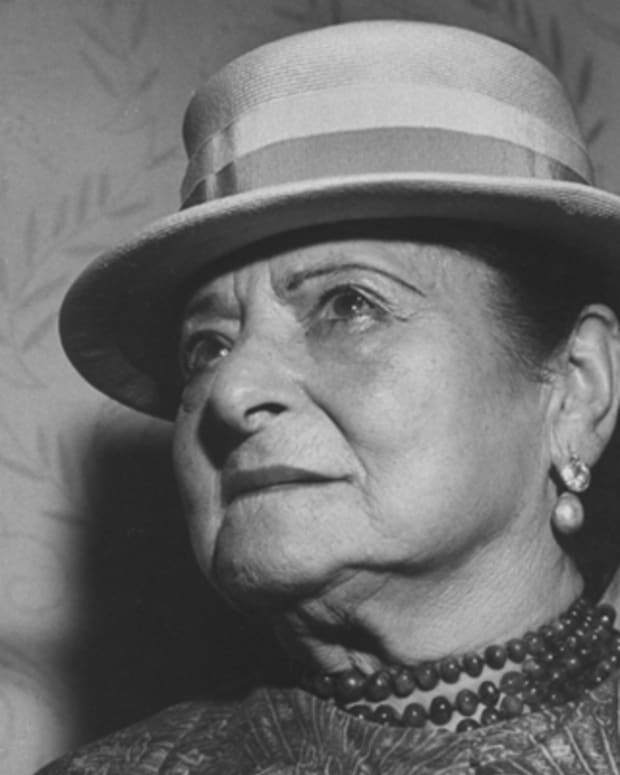 Helena Rubinstein was a Polish entrepreneur best known for her global cosmetics empire. Abolitionist Martin Robison Delany was both a physician and newspaper editor, and became one of the most influential and successful anti-slavery activists of the 19th century. 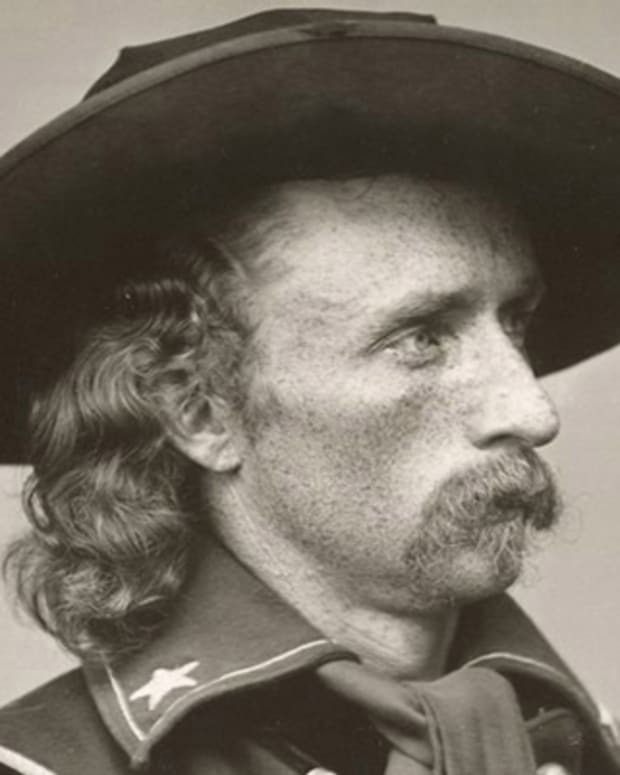 George Custer was an American cavalry commander who in 1876 led 210 men to their deaths at the Battle of Little Bighorn.